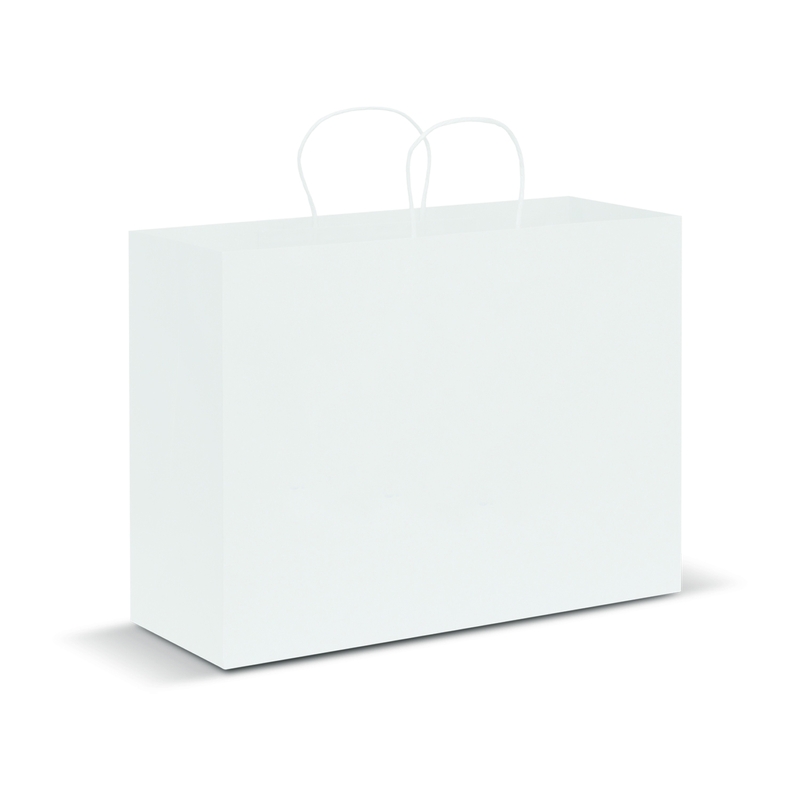 Get your logo seen with these extra large, extra effective paper bags! Extra large with a premium print space. 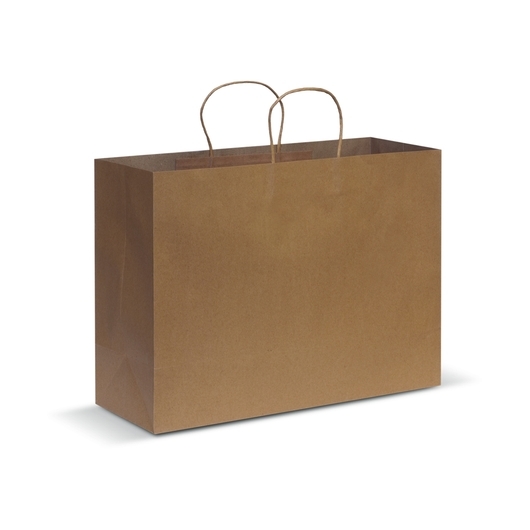 These paper bags will hold a great number of items and look stunning with your logo. 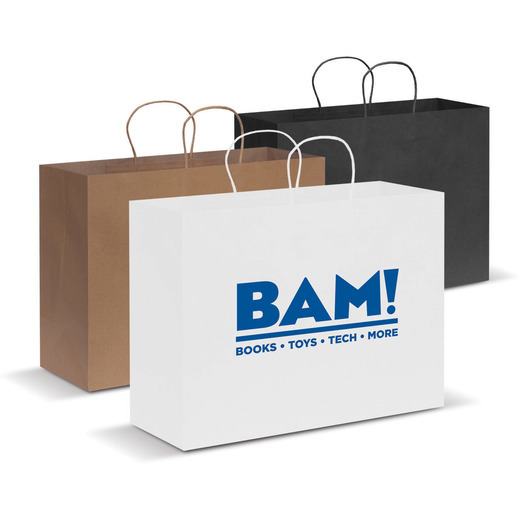 They're made from 160gsm craft paper and come in 3 different colours. 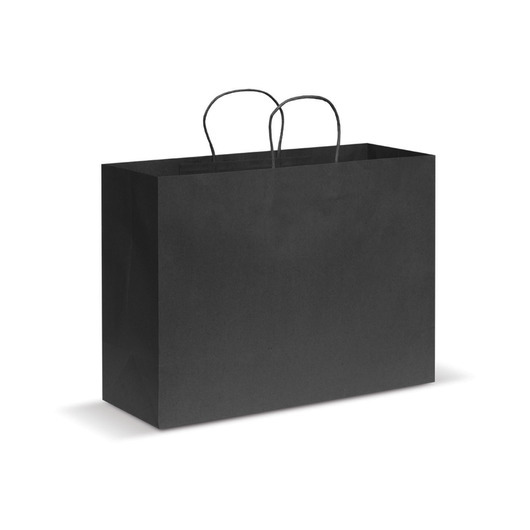 The natural and black colours are made using recycled paper.